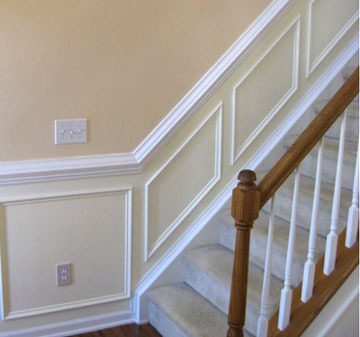 Clyde Hippchen Carpentry, based in Melbourne Beach, Florida offers quality design and installation of trim products, both interior and exterior for residential and commercial projects. The addition of trim, moulding and basboards can enhance the look of a room or exterior area without a lot of "heavy" construction. 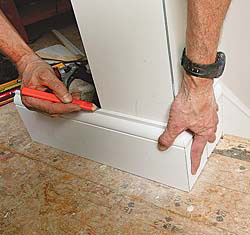 Professionally installed trim and moulding is craftsmenship at it finest. Whether you are looking for crown moulding, chair rails, decorative features or stair railings, Clyde Hippchen has done it. Some of the finest luxury homes in Brevard County feature his work. 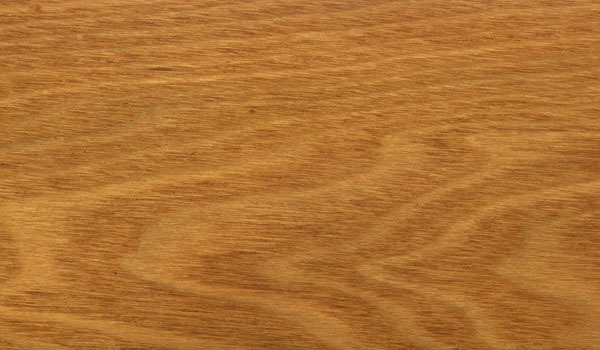 The process of installing trim and other finishing cosmetic materials can be tedious, and the good trim carpenter needs a keen eye for detail, an ability to take precise measurements, make measurements by eye and have the knowledge to employ various tools to create clean cuts and attractive fittings. Clyde has done this here in Brevard and Indian River Counties for over 35 years. In the local area construction commumnity, Clyde Hippchen has established a reputation of unparalleled craftsmanship and dedication to quality within residential, commercial and custom (primarily large production homebuilding clients) construction. 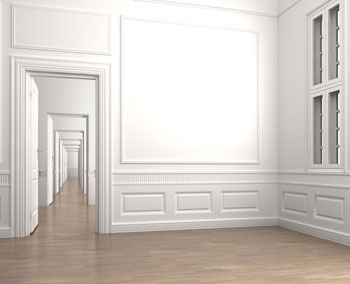 Our company provides services such as quality baseboards installation, custom trim features and crown molding, we are capable of meeting each project's unique needs.